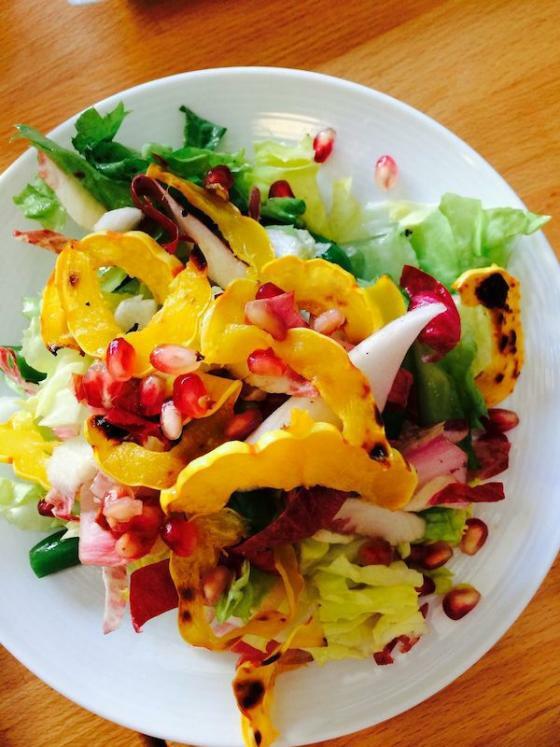 Fall Fruits are Taking Over Plates in S.F. There may be a lot of fog in San Francisco, but Bay Area chefs are bringing more light to their dishes as of late. WIth bright, colorful, in-season produce aplenty, things are getting creative with local fare.